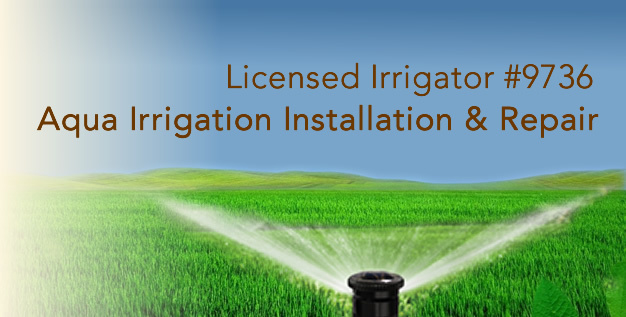 Aqua Irrigation has been providing lawn sprinkler services for over 25 years. 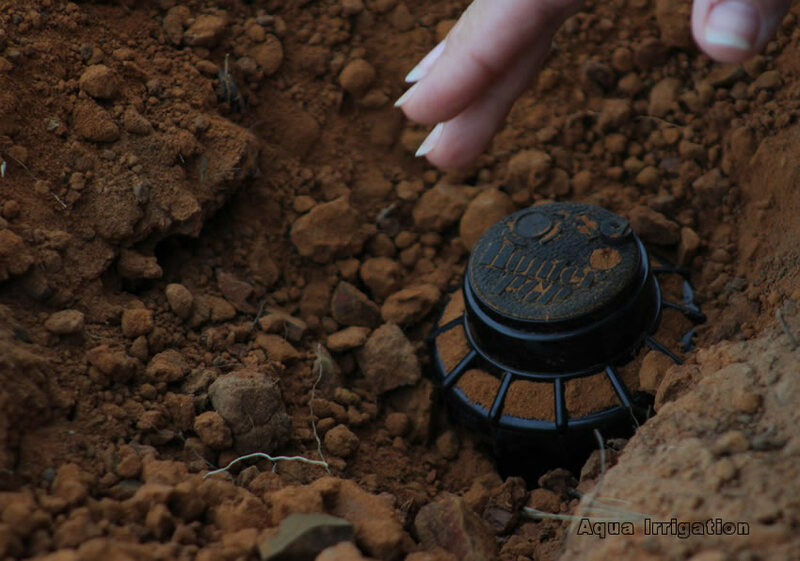 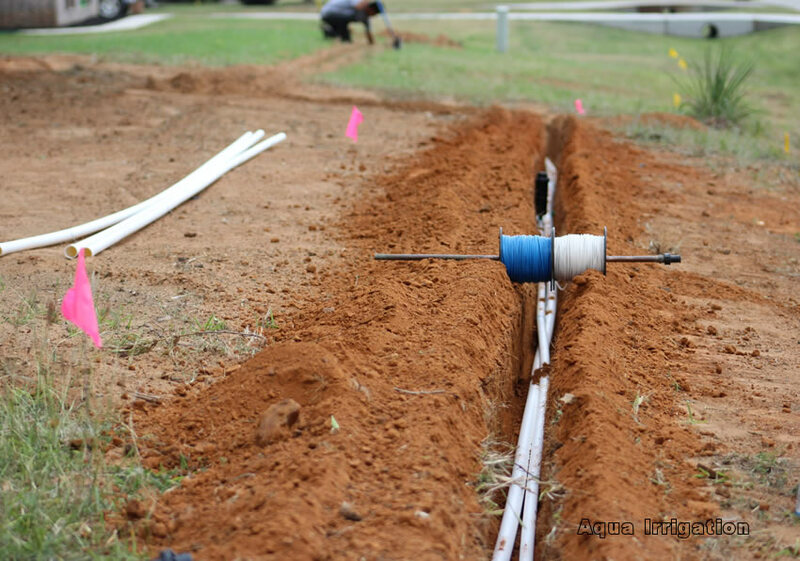 We provide a Hunter Commercial grade sprinkler system and the necessary zone coverage to get the job done. 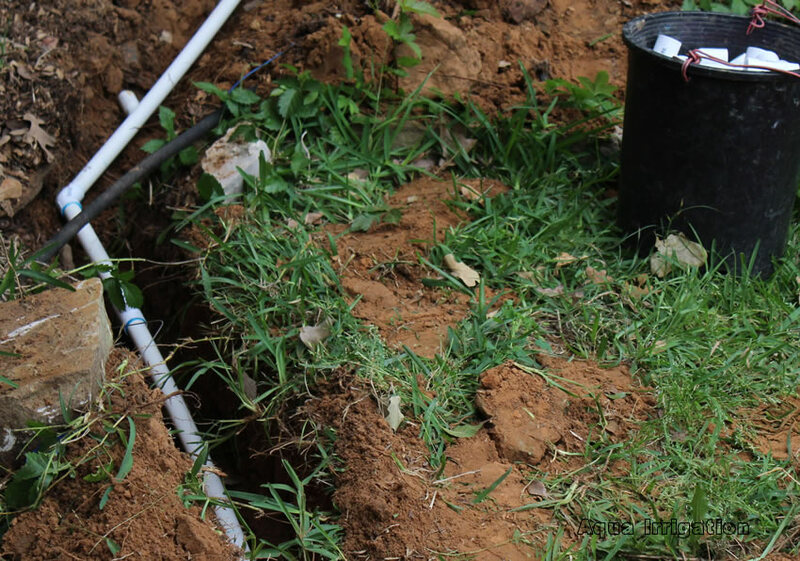 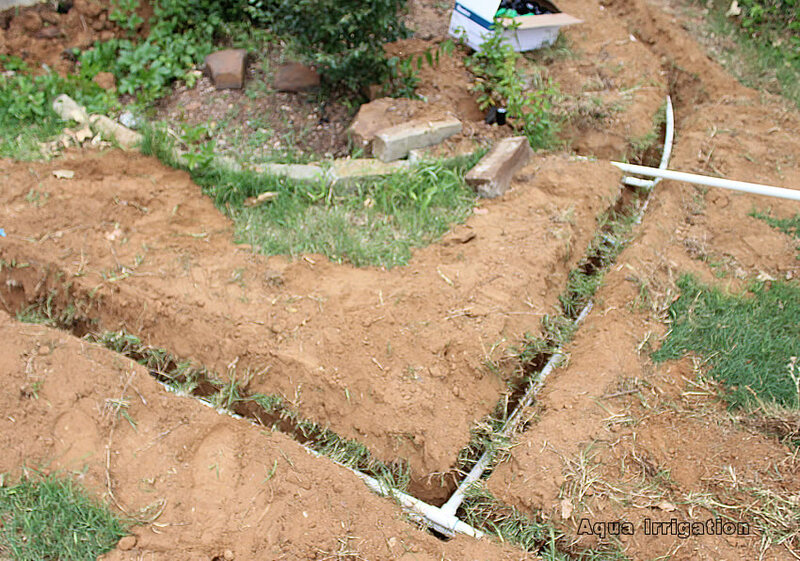 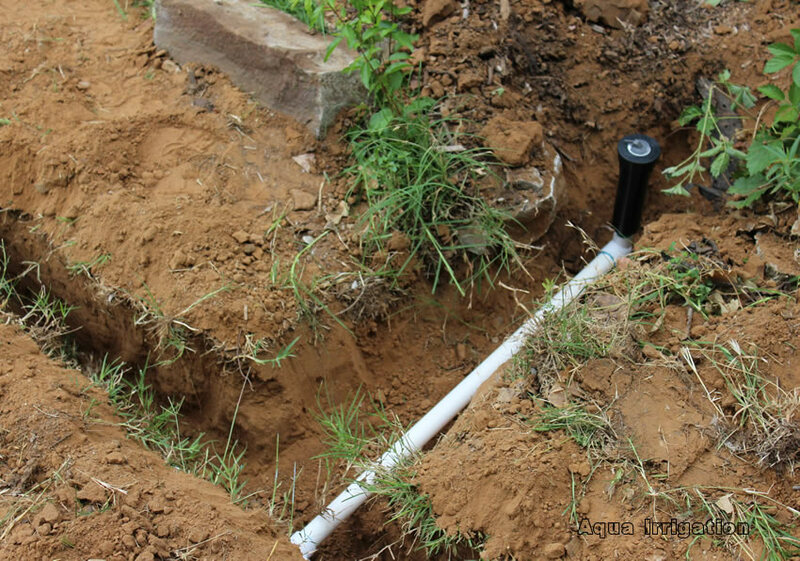 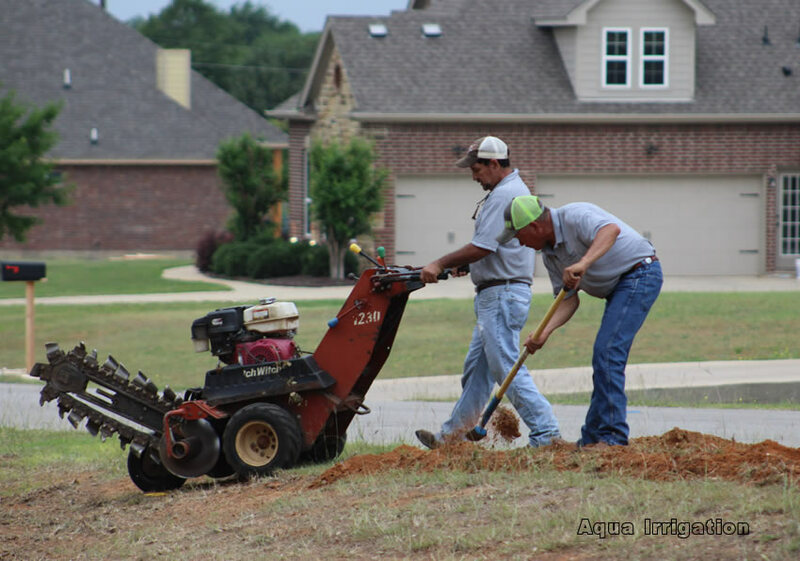 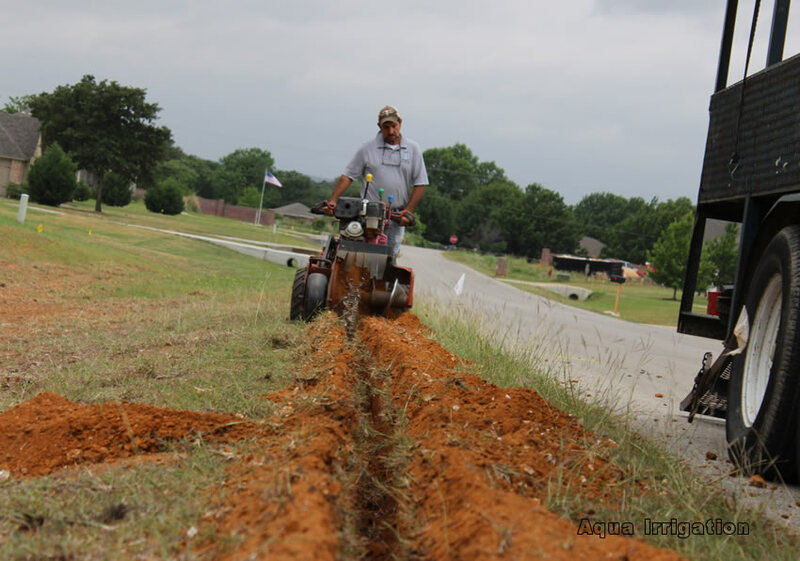 Our installation team adapts the water irrigation to your flowerbeds and foundation.